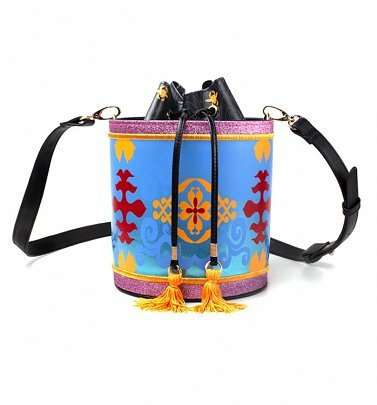 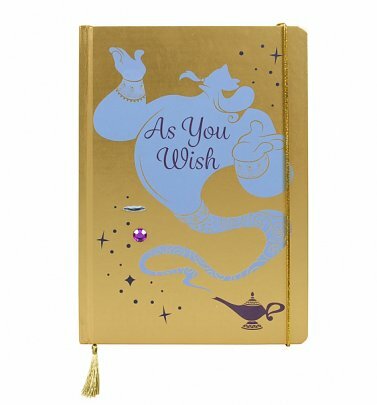 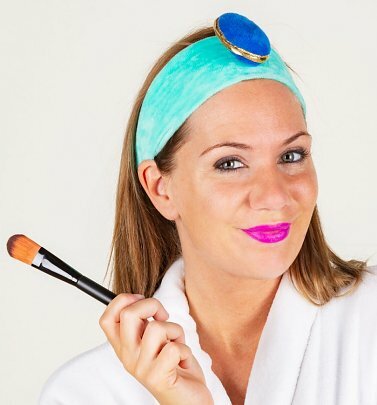 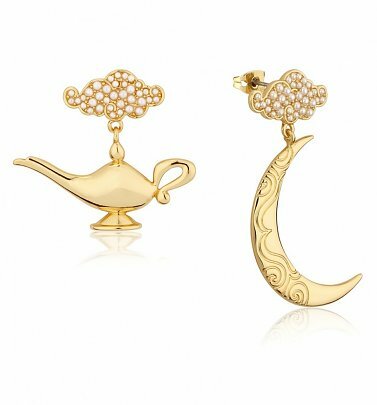 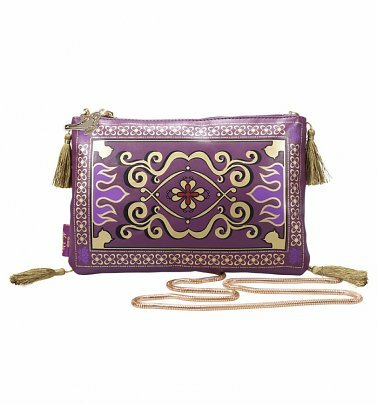 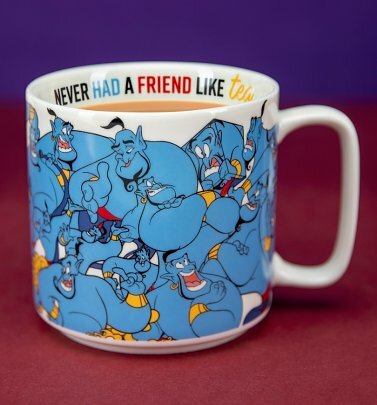 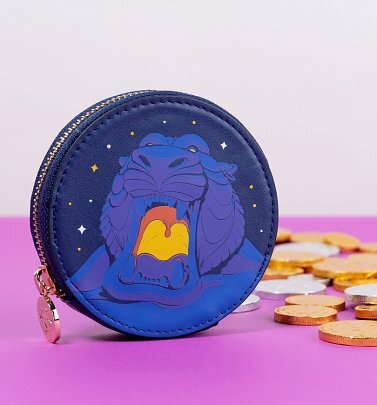 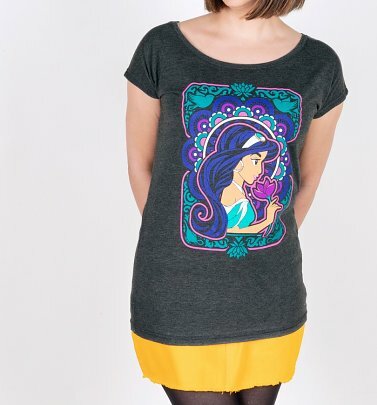 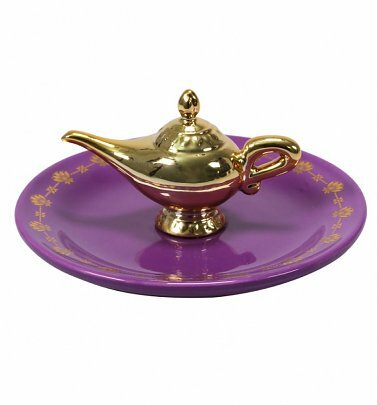 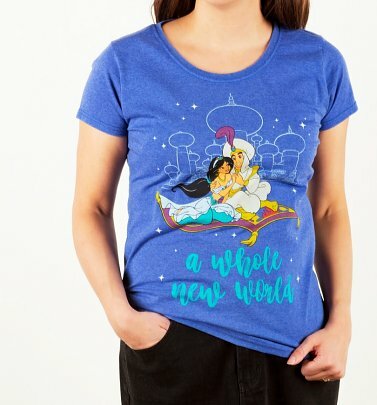 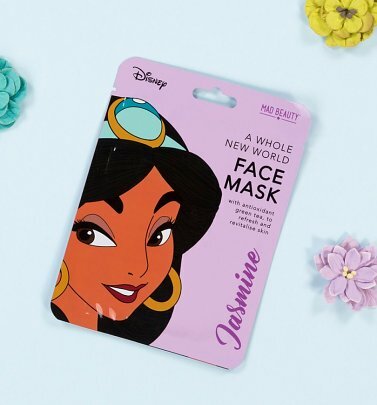 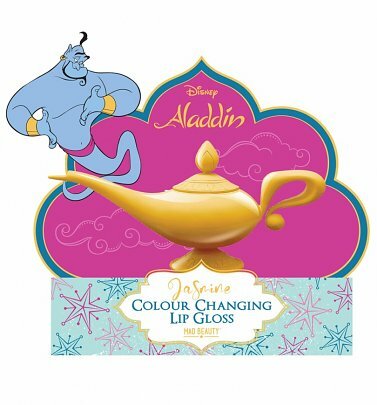 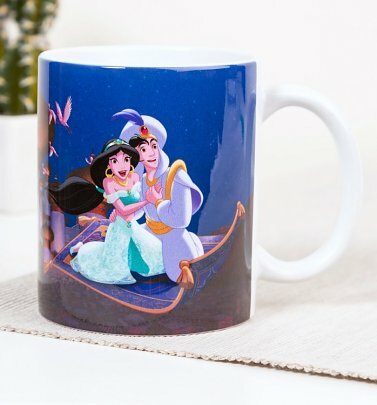 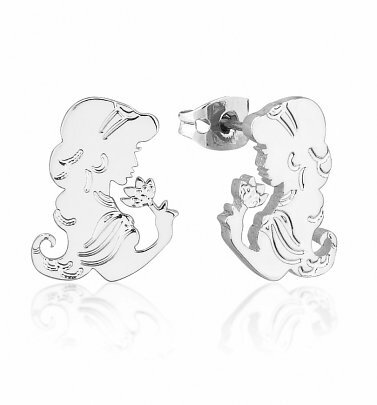 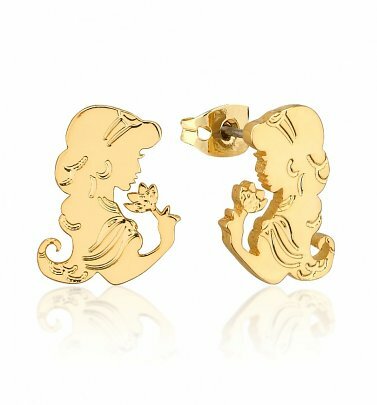 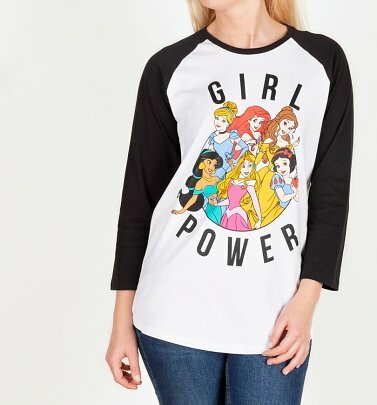 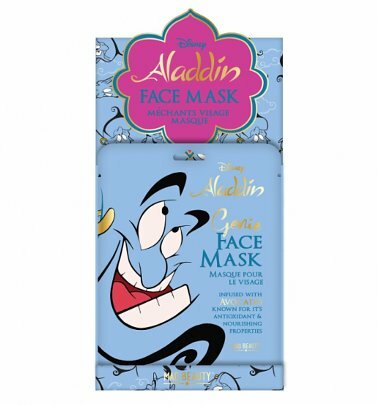 Have you ever wanted to find official, awesome Aladdin T-Shirts and jewellery? 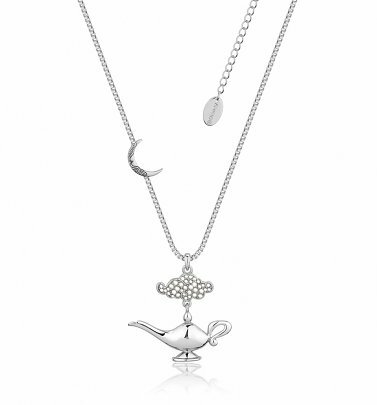 Well here at TruffleShuffle, your wish is our command! 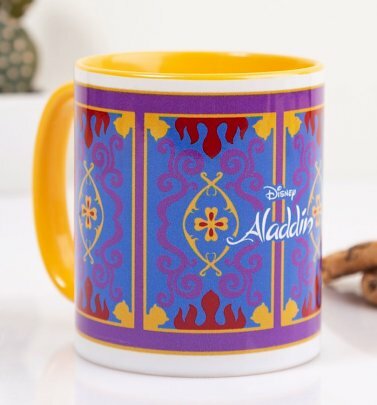 Part of the Disney Renaissance film era, we were totally charmed by animated classic Aladdin, which tells the story of street-urchin Aladdin and his adventures with the rebellious Princess Jasmine; the zany, show-stopping Genie - voiced by the late great Robin Williams - evil Jafar and hilarious side-kicks Abu and Iago. 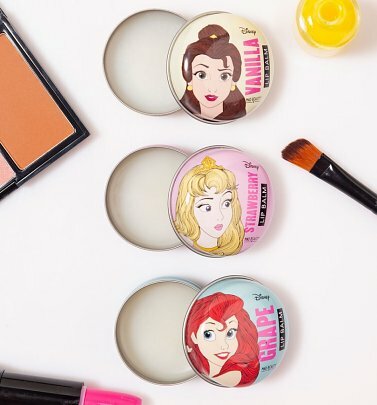 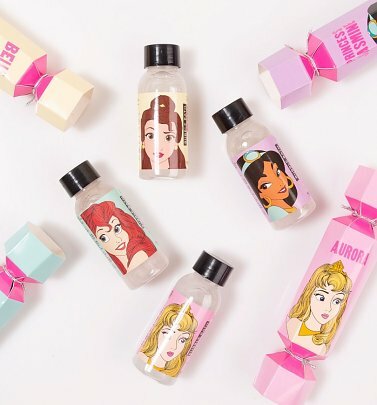 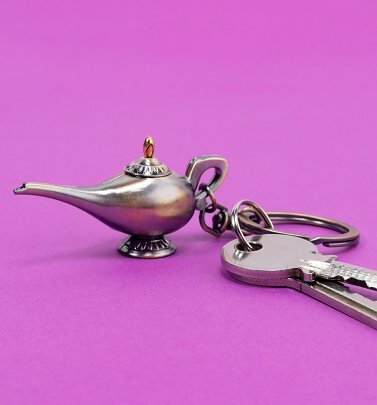 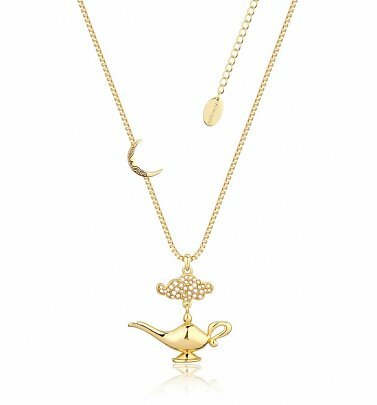 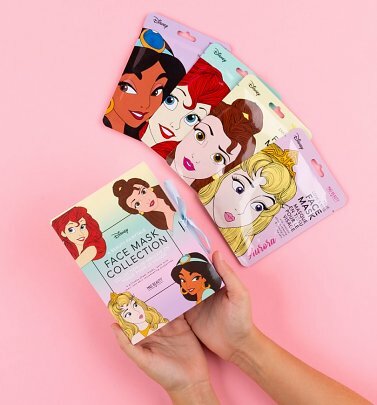 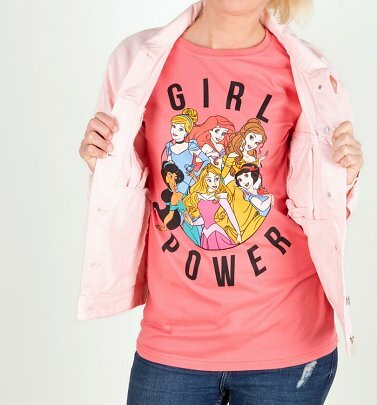 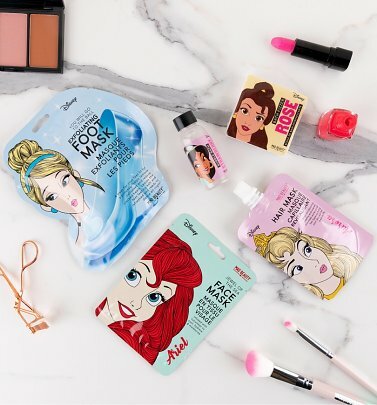 Capture some of the film's famous magic with our Aladdin T-Shirts and clothing from brands like Eleven Paris, and some enchanting tribute jewellery from premium jewellers Disney Couture! 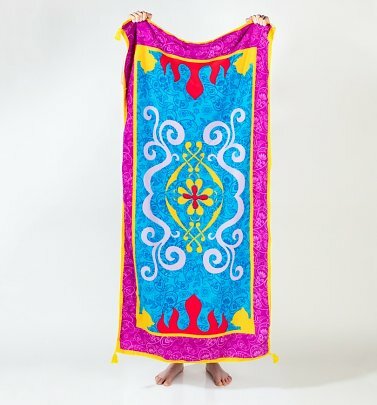 We have 27 items to show you.